Leading Supplier from Mumbai and Thane, our product range includes Pre Cast Products such as Light Weight Concrete Blocks, Paver Blocks and RCC Hume Pipes. 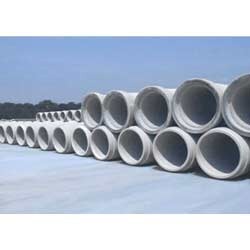 We are known as one of the renowned names for providing RCC Hume Pipes. We do not compromise with the quality of our pipes, and hence we use high grade reinforced cement concrete and proprietary vibration technology during the engineering process. Available in various shapes, sizes ranging and diameters ranging from 300 mm to 2, 000 mm, these hume pipes are broadly used in pump houses, drainage and in agricultural purposes. Available from 100mm dia. to 1200mm dia. 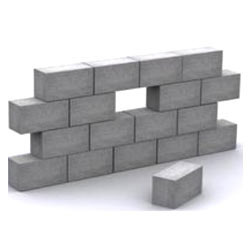 With the help of our procuring agents, we offer Light Weight Concrete Blocks. Having just one fourth weight of dense concrete with oven dry density of 650 to 1000kg/m3, the products offered by us are economical in design. All our products are suitable to be used for low bearing soils, seismic zones and also for adding stores to existing buildings. 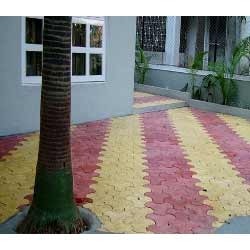 We offer our patrons a range of Paver Blocks, which is sourced from trusted vendors. These are widely applauded in the market for having features like excellent compressive strength, fine finishing, non-slippery surface and elegant looks. Looking for Pre Cast Products ?